Faith is eleven years old. She was born on 7th, June, 2006. Faith is in third grade and has been attending school at Plains View Academy. Her school is 30 minute walk, she leaves the house at 6am so as to report at 6:30am. She likes attending school but her mother has been sickly thus facing financial constraints. Faith has not reported back to school for second term in May 2018 due to school fees arrears. 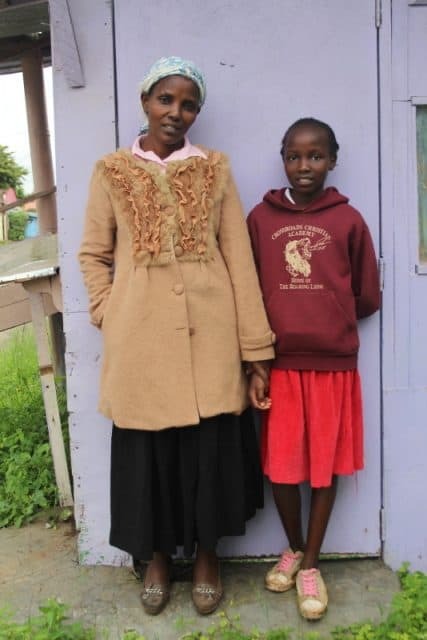 She and her family lives at Kawangware slum. She lives with her mother and other five siblings. The mother is HIV/AIDS positive tested, however Faith is negative tested. The family lives in a one room house that is made of rusty iron sheets and timber. The one room house serves as sitting room, kitchen and bedroom all together. It is therefore congested and thus the family is forced to manage with what they can actually afford. The house is connected to electricity and therefore Faith is able to revise and do her studies in the evenings. They use a kerosene stove to prepare their meals. They buy water for domestic use from a water vendors at a cost of Ksh.5 per 20 liter jerican. Since the house is not self-contained they share a latrine and bathroom with four other similar families in the rental plot. The environmental condition in poorly kept thus not that conducive, however they have no choice. Her mother’ only hope is on the success of her children. Faith shares a bed with her mother and three sisters. Her mother is the sole bread winner of the family and makes a living through doing laundry to mid-class earns, the job is not guaranteed. The income got is meagre and therefore the family is at times forced to forgo some basic needs like meals due to lack of money. 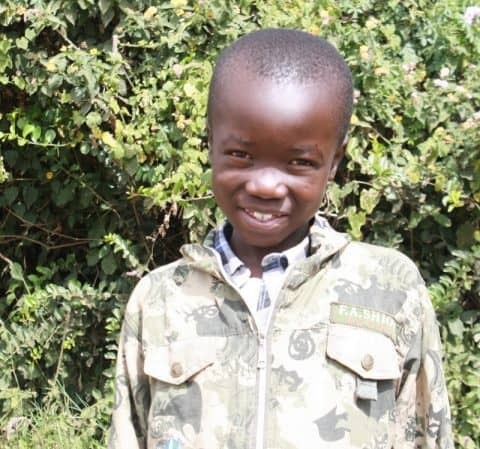 Alongside being an actress Faith would like to become a news reporter once she successfully finishes school. Her favorite subject is Science and in her last exam she scored 423 marks out of a possible 500 marks. During her free time, the child likes to skip rope with her friends. Her favorite meal is fries and chicken. 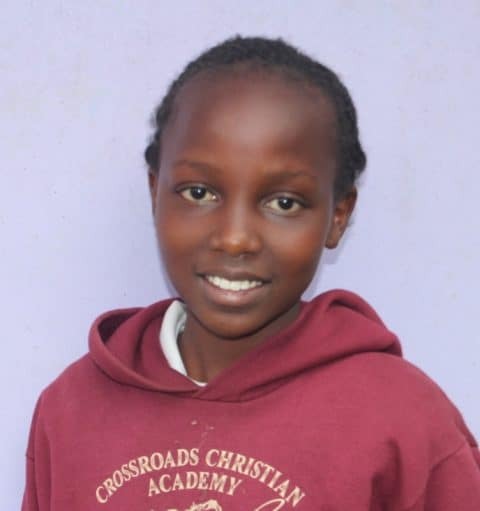 When she joins the program, she will be enrolled at Jagiet Academy which is one of our focus schools. Faith says that she really wants to resume her schooling and promises to work hard so that she can have a good life.